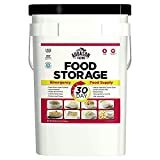 Save on Emergency Food Supplies at Portable Building Guys. 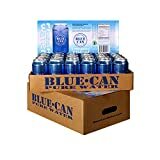 Top brands include Augason Farms, & Blue Can. Hurry! Limited time offers. Offers valid only while supplies last.